Bitcoin whale watchers are at it again, monitoring exchange order books and blockchain transactions to uncover clues about the next big market cycle. In February, news.Bitcoin.com reported that large BTC holders captured more than 150,000 BTC ($ 762 million) since Dec. 17, 2018. Similarly, the top five largest BCH holders managed to gather 138,014 BCH ($ 39 million) since the same time last year. After a period of accumulation, both cryptocurrencies’ fiat values were much lower than today, with BTC priced at $ 3,800 and BCH at $ 135 per coin. On April 12, BTC is priced just above the $ 5K zone and BCH is averaging $ 285 per coin across global exchanges. Over the last few days, armchair sleuths noticed a total of 20,378 BTC ($ 101 million) migrating from unknown wallets to other unknown wallets and exchanges. Blockchain detectives think that the wallets are not preparing to sell the BTC because 9,939 BTC moved separately to an unknown wallet, while 10,439 BTC did the same to another random wallet. 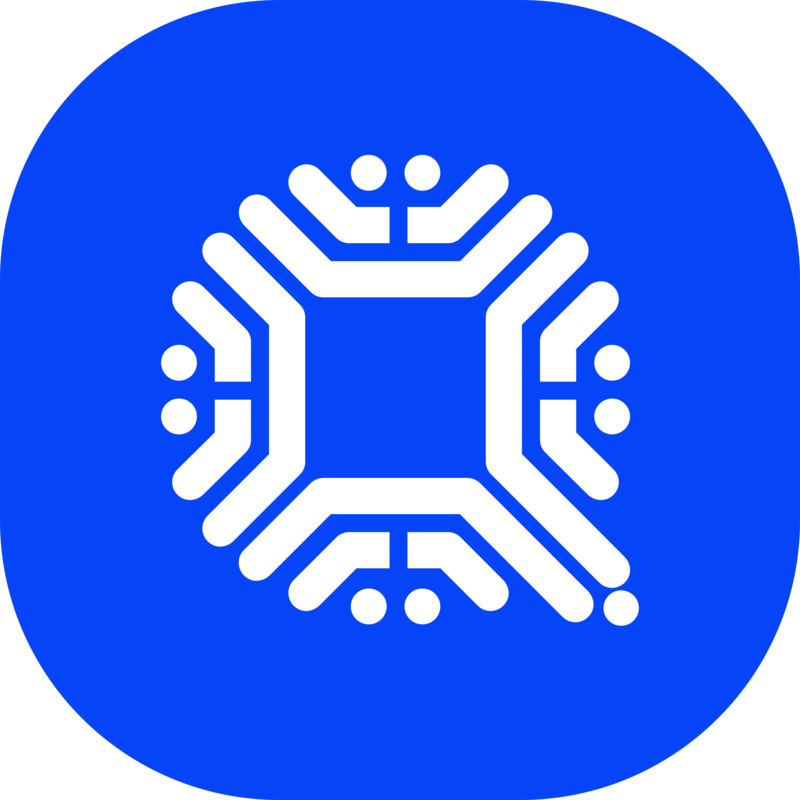 From these movements, onlookers then started noticing an extreme amount of accumulation taking place which saw 42,616 BTC ($ 215 million) leave various cryptocurrency exchanges in the last 24 hours. Trading platforms that saw large withdrawals include Poloniex, Bittrex, Bitfinex, Binance, Huobi, Okex, Kraken, Coinbase, and Korbit. The 42,000 BTC movement took place as BTC dropped below the $ 4,900 range during the early morning trading sessions on April 12. On April 10, BTC prices spiked to a high of $ 5,345 on Bitstamp and analyst Travis Kling of Ikigai Asset Management and Naeem Aslam, chief market analyst at Think Markets, indicated the Federal Reserve was the primer. Cryptos jumped more than 20% almost immediately after the U.S. Federal Reserve’s FOMC report which stated the central bank would not change current interest rate policies. 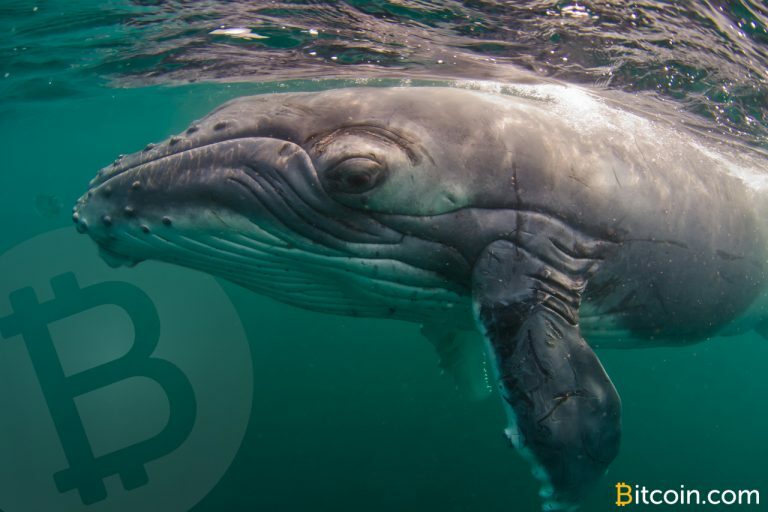 Kling, Aslam, and London-based data researcher from Tokenanalyst, Sid Shekhar, have noticed whale wallets accumulating massive amounts of crypto in the last few months and even more so after the Federal Reserve’s decision. Our research from February shows that the wealthiest BTC whales holding between 1-100 BTC actually have less coins this April. Back in February, the top 1-10 and 1-100 coin holders held roughly 5,908,501 BTC but since then they have parted ways with 12,914 BTC (-$ 65 million). The biggest bitcoin cash holders have accumulated a lot of BCH since our report in February. 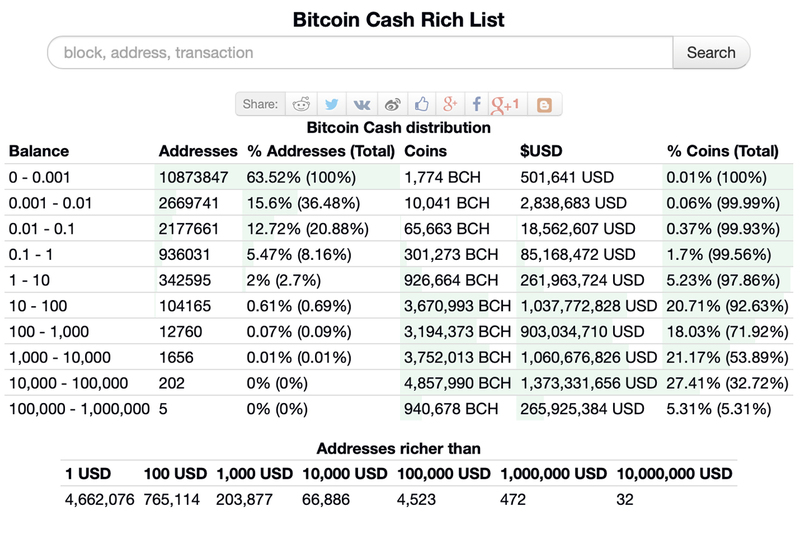 The richest BCH whales have managed to capture 1,330,415 BCH or $ 377 million at the time of publication. This indicates a lot of BCH whales seem optimistic about the future of the decentralized currency and last week’s 95% price jump showed bitcoin cash markets have seen significant demand. It’s hard to say what the giant crypto whales are up to when all these coins start moving around, especially in multi-million dollar increments. Many traders believe the bottom is in for most cryptos right now and market actors have initiated an accumulation phase. Other observers are still very skeptical and think that we could see another big drop in the future, even lower than what people are currently calling the bottom. Vinny Lingham, often referred to as the “oracle” for his correct predictions, believes BTC must withstand 24-48 hours above the $ 6,200 range in order to remain bullish. Whatever the case may be right now, BTC and BCH whales are moving large numbers of coins around and whales always seem to be one step ahead of the public when it comes to preparing for large market spikes and dumps.